Laurie's work is featured in an article for the Morgan Library and Museum. 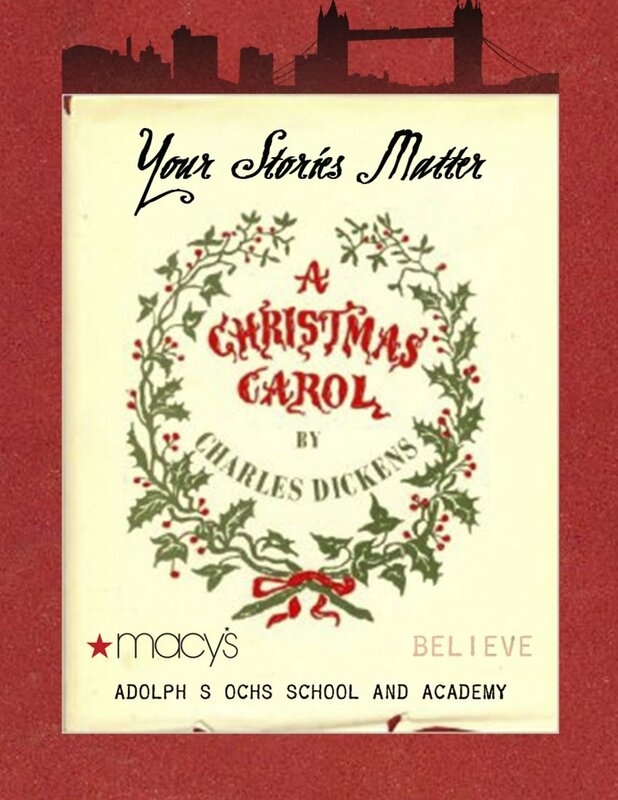 Laurie and her production of Everyone's Carol partners with Macy's! Laurie is awarded an honorary Alice Bunker Stockham and Jean-Louis Foundation grant for her new film, Urania.